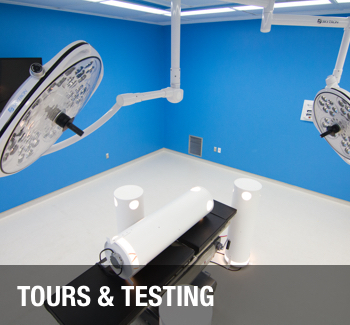 Explore this section to get more information about our facilities and testing capabilities. 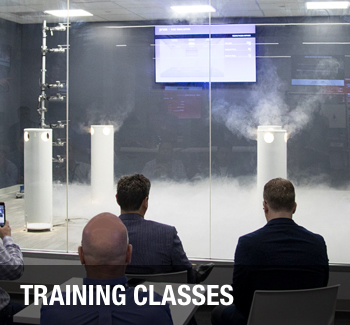 Explore this section to get more information about our upcoming training classes. 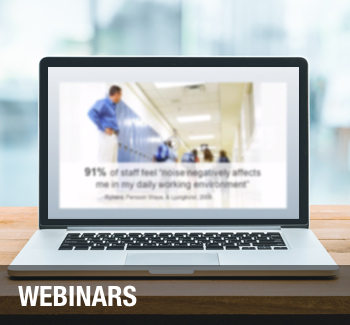 Explore this section to find upcoming webinars and access our library of past webinars.